On a Saturday afternoon in late March I gathered in the tasting room at Craft Beer Cellar in Belmont with a group of local beer enthusiasts to do a blind tasting of local stouts. This tasting was organized by the Mass Brew Brothers, and was the second in a series of tastings sampling a particular style of local beers. 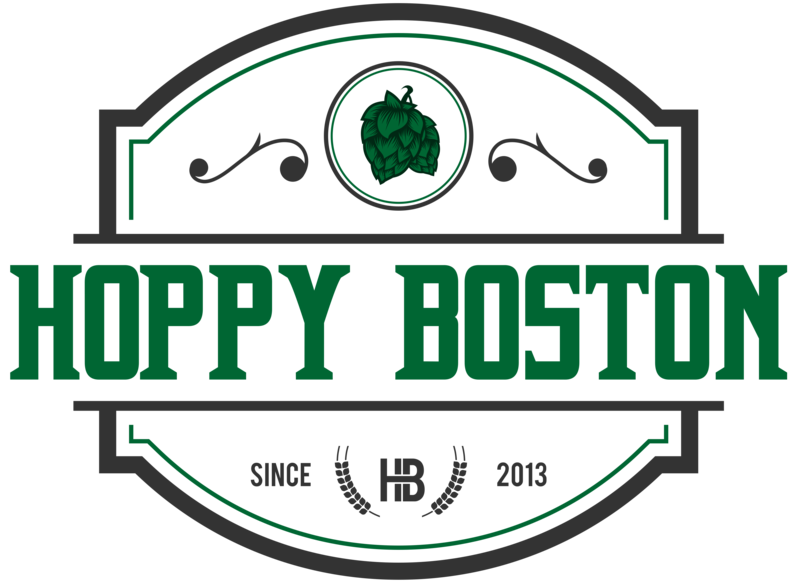 The first highlighted New England style IPAs and ended with some surprising results where some less heralded beers held there own against a few of the heavy weights of the local beer scene. Unfortunately I wasn’t able to attend that tasting, I was planning to and then I got sick, so I was excited to make up for it by tasting some stouts. I have been a big proponent of blind tasting, but haven’t participated in anything this organized and comprehensive before. All of the beers we tasted were from Massachusetts, and they were all non-imperial (8% ABV or less) and non-barrel aged stouts. A few had adjunct ingredients, but the idea was to focus on standard dry, sweet and oatmeal stouts. You can read a full run down of the event and results on the Mass Brew Bros website HERE, but I thought I would pass along a few thoughts of my own. First and foremost, it was difficult to judge these beers. A couple had defined off flavors or quality control issues, but the rest were tasty and fit well into the flavor profile you would expect from a stout. None of the three rounds had a unanimous winner, and in the final all three beers had votes for best beer of the group. My personal favorite ended up being the Oatmeal Stout from Mayflower, it had great body and the rich roasted malt flavor I love from a quality stout. I thought Idle Hands Check Raise was in a virtual tie, and wasn’t surprised it won. The biggest disparity in opinions was around Bennington from Night Shift, which had the most obvious addition of adjunct ingredients. It was a great day tasting amazing beers and chatting with other enthusiasts and I can’t wait to do another blind tasting. Tasting blind removes any preconceptions. We all have breweries that we have enjoyed in the past and others that we tend to avoid. Sometimes a brewery that disappointed you before has made strides and you’ll find that you actually really enjoy one of their beers. On the other hand sometimes a brewery that people wait in line for has some beers that are no better than offerings you can find at any local bottle shop. It forces you to think about what you are drinking. It’s easy to crack a beer take a few swigs and decide that you enjoy it. Having to taste a series of similar beers makes you think about the characteristics that lead you to enjoy beers in that style. What makes one beer preferable to another? Even if you have no desire to drink that critically on a regular basis it’s interesting to go through the process on occasion. You might discover new beers or breweries. There were a number of beers in this panel that I’d never tasted before, including a few that I really enjoyed. I was reminded how much I like Mayflower Oatmeal Stout and I will definitely seek out Idle Hands Check Raise again. Another good beer that just missed the finals was Sam Adams Cream Stout, a quality offering from a brewery that takes a significant amount of flak from some beer geeks. It’s fun to chat about beer with others who are passionate about it. While the tasting was fun, it was even more interesting hearing what the other panelists thought about the beers, and chatting with them about everything that is happening in the local beer scene. We had tasters from very different backgrounds and it led to some diverse opinions. You don’t need to go to great lengths to do a blind tasting, get a group of friends who like beer, a few bottles/cans of a selection of beers of a similar style, and put one person in charge of pouring and keeping track of which beers are in each round. I think everyone will learn a lot and have a good time (and feel free to invite your favorite local beer blogger too). If you do give blind tasting a try please let me know how it goes!